Called by the Holy Spirit to share the good news of Jesus in word and action. 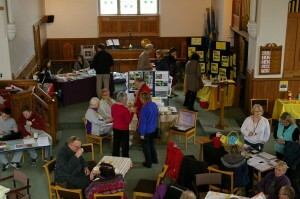 Northcliffe Church is a local ecumenical partnership of United Reformed and Methodist Christians worshipping and working together for God’s glory in the Northcliffe area of Shipley to the North of Bradford. We are a welcoming church for people of all ages. Anybody and everybody is welcome to join us at worship. 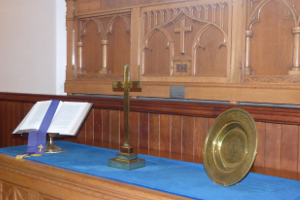 We meet for worship at 10.30 am each Sunday with a Communion service once a month. Some services are led by ministers, others by local, lay preachers. On the 3rd Sunday of the month we hold our All Age Service where everyone joins in worship together. 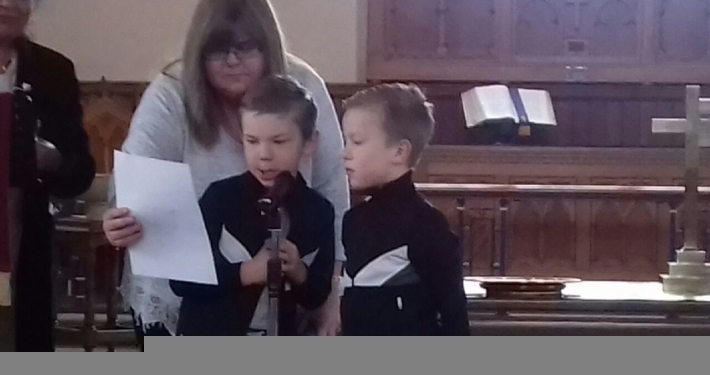 Our young people attend Junior Church part way through our main services. 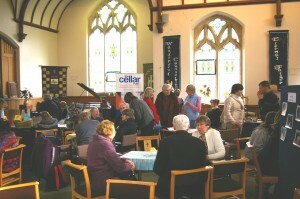 We are a mixed fellowship of people from two churches that got together in 2009 to form Northcliffe Church. We believe that God has called us by the Holy Spirit to share the good news of Jesus in word and action. We believe that God loves everyone, with no exceptions. 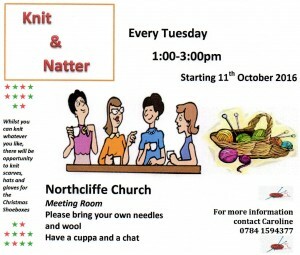 There are many different activities at Northcliffe church from band practices, to prayer times, to fellowship times, guides etc.